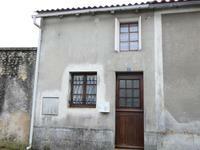 Town house Of 58 m², in the heart of the village of Mortagne -sur- Gironde with all amenities. 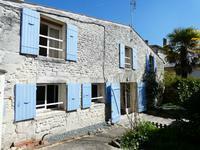 In the heart of Mortagne-sur-Gironde, a house of 58 m² with electric heating and log burner . 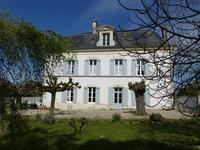 . .
Has the time come for you to look for a house in Mortagne-sur-Gironde? then this could be . . . 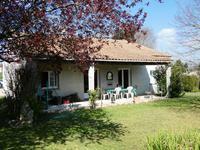 Wooden modern bungalow, 3 bedroomswith pool is found just outside the port town of Mortagne sur Gironde. 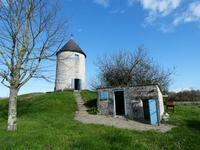 Mortagne-sur-Gironde is your ideal home! 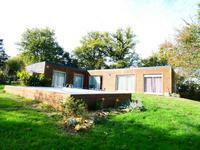 this modern bungalow has 3 bedrooms and a swimming . . . In Mortagne-Sur-Gironde, house with balcony seeking new owner, walking to the port and amenities and great view of the port and estuary. Wonderful views ,spacious rooms ,confortable modern living is available when you buy this . . .
Rare! 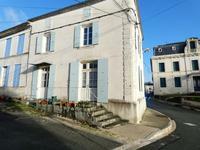 Four Bedroom house in the Port town of Mortagne-sur-Gironde walking to all amenities. Ideal lock up and leave property. 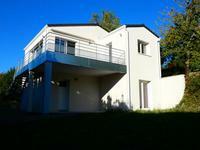 Large family house in Mortagne harbour with about 167m² of living space totally renovated but . . .
A 2 bedroom apartment in very good condition, with views of the port within walking . . . 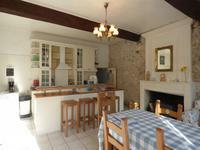 This deceptively large cottage in pristine condition is perfect for all year round living or . . . This elegant stone house has been tastefully renovated to provide spacious family . . .